Common examples of when an employer is entitled to make deductions from your wages. 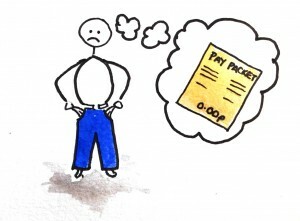 How do you claim back money that your employer owes you? Claims to employment tribunals for unlawful deductions must be brought within three months of the last deduction. If the deductions have been ongoing over a long period it is possible to claim for deductions from longer than three months ago providing that the most recent deduction was within three months of issuing a claim. Mrs Smith works as an assistant to a Managing Director in a marketing firm. The nature of her work means that during the last year she has frequently had to stay late in order to finish work ready for the next day. Mrs Smith’s contract states that she is entitled to be paid overtime once she has worked more than 40 hours a week. Mrs Smith has never been paid overtime and her employer is now refusing to pay her the additional pay to which she is entitled. Mrs Smith has already submitted a formal grievance to her employer but is still not being paid correctly. Mrs Smith may present a claim to a tribunal for unlawful deductions from wages. Provided that the last time Mrs Smith was not paid was within the three month deadline her claim can include all the outstanding pay for the last year. If, for any reason you believe that your employer has made unlawful deductions from wages and owes you money call us on 0800 014 8727 to discuss your case, or alternatively, fill out the simple form opposite and we will call you back at a time convenient to you. 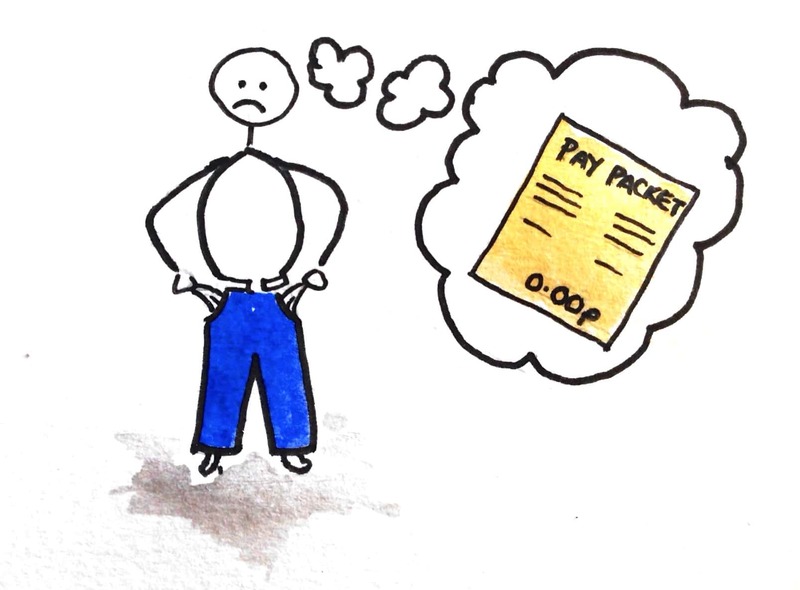 Pay-gradings: Are you able to challenge them?